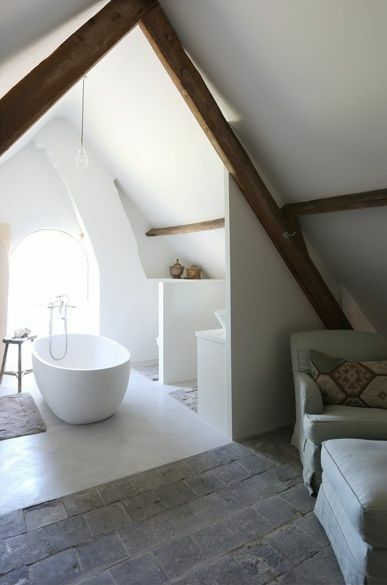 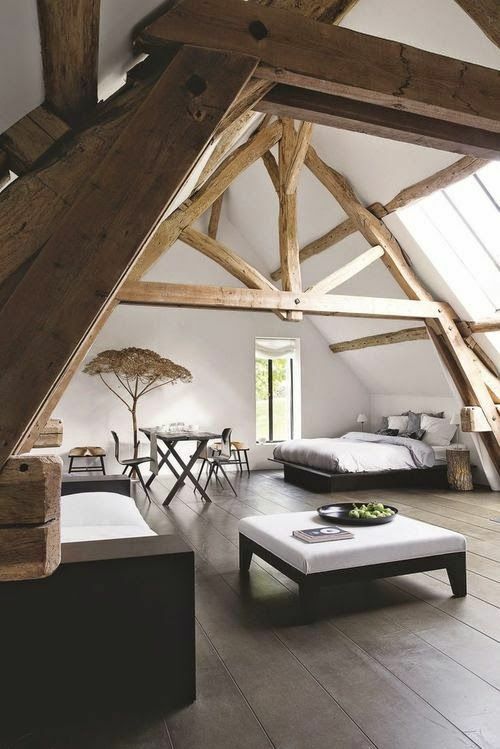 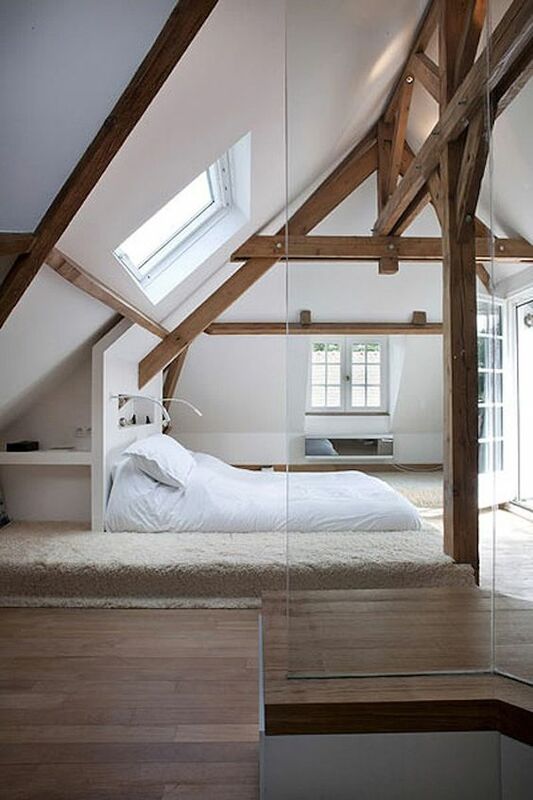 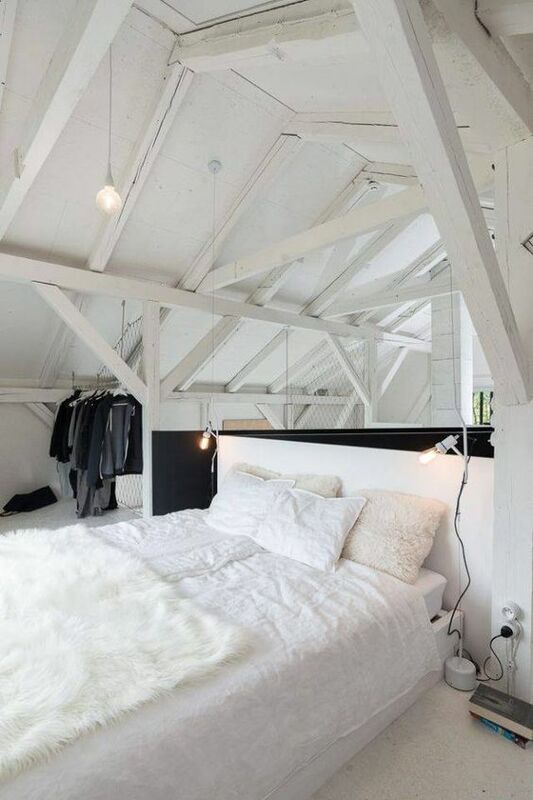 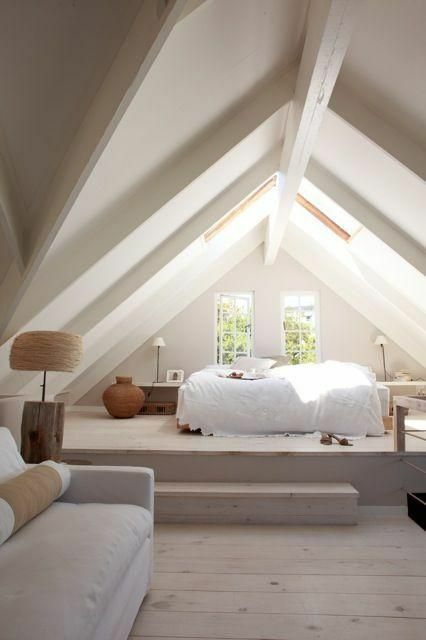 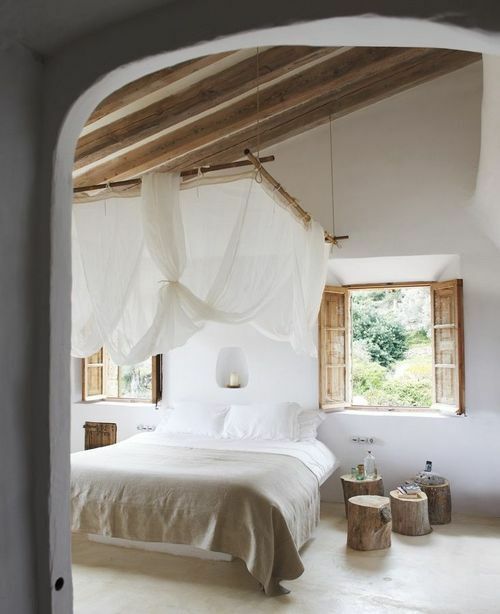 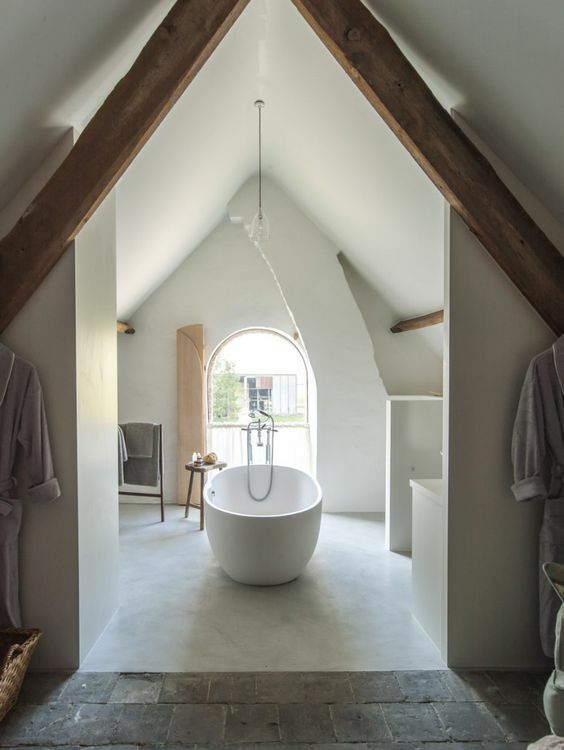 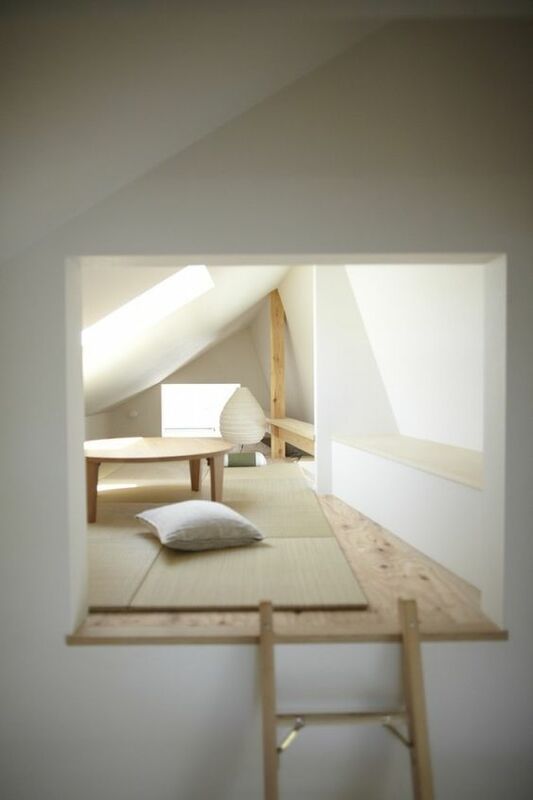 Although not quite sure but attic rooms can usually be the most tempting interiors in the whole house. 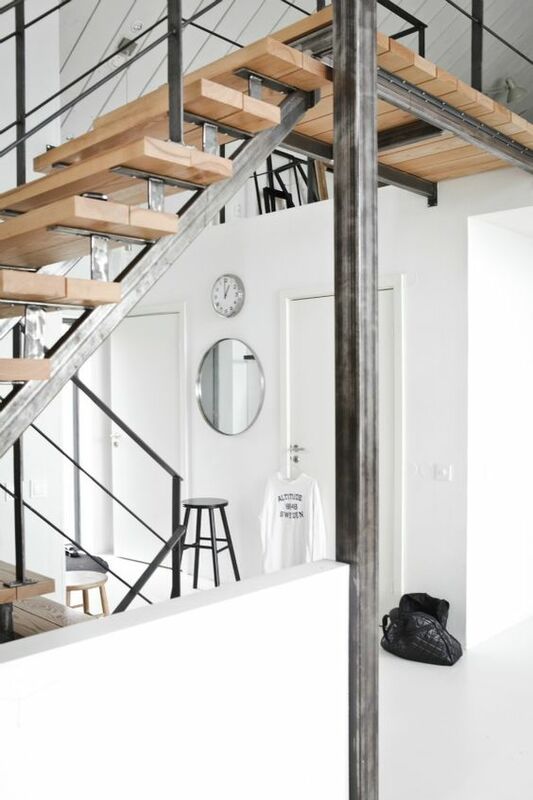 Whether this has something to do with the secrecy of these spaces or just the charm they radiate, there is definitely many challenges associated with the designing in order to end up with a beautiful and functional result. 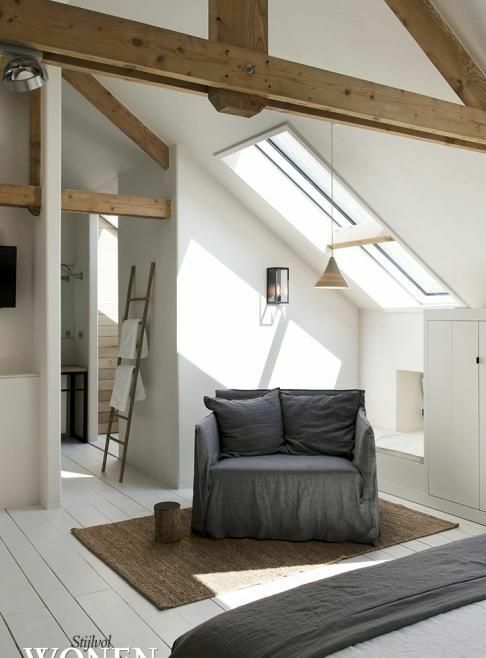 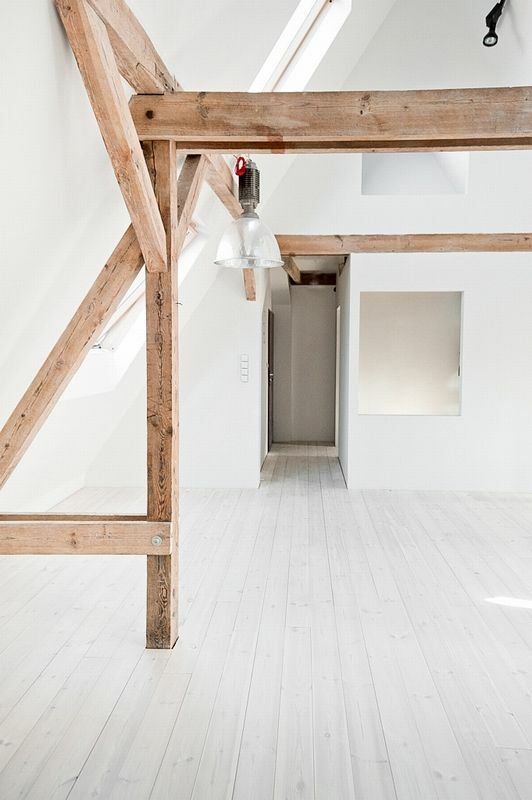 Turning it into a room of your dreams you must decide what direction you want to take for you to turn it into something special and unique which the attic space definitely deserves. 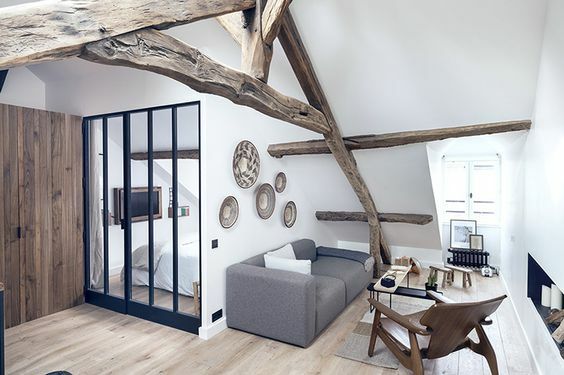 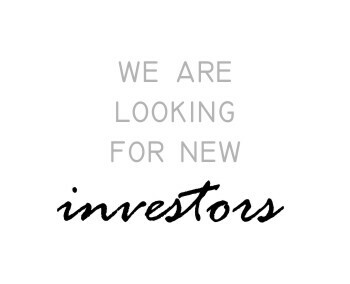 Let us share with you some wonderful examples!